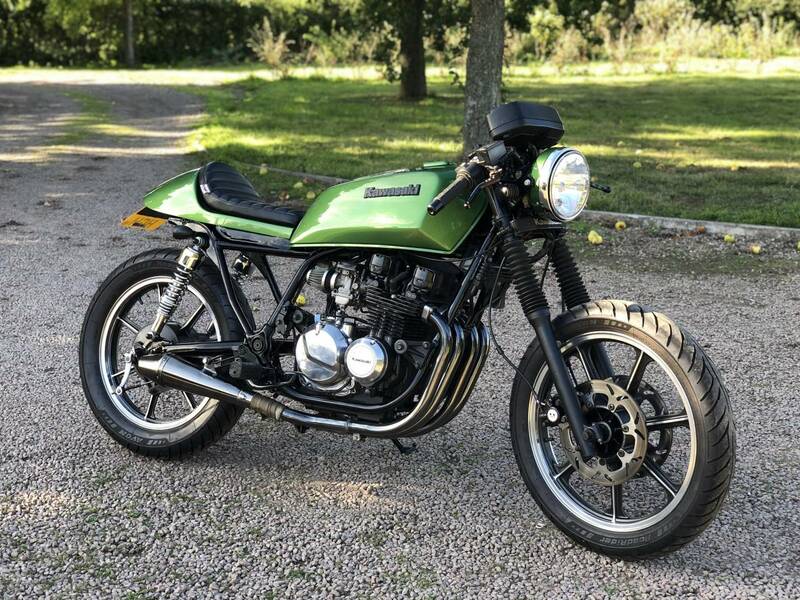 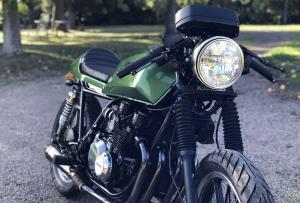 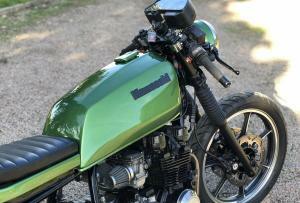 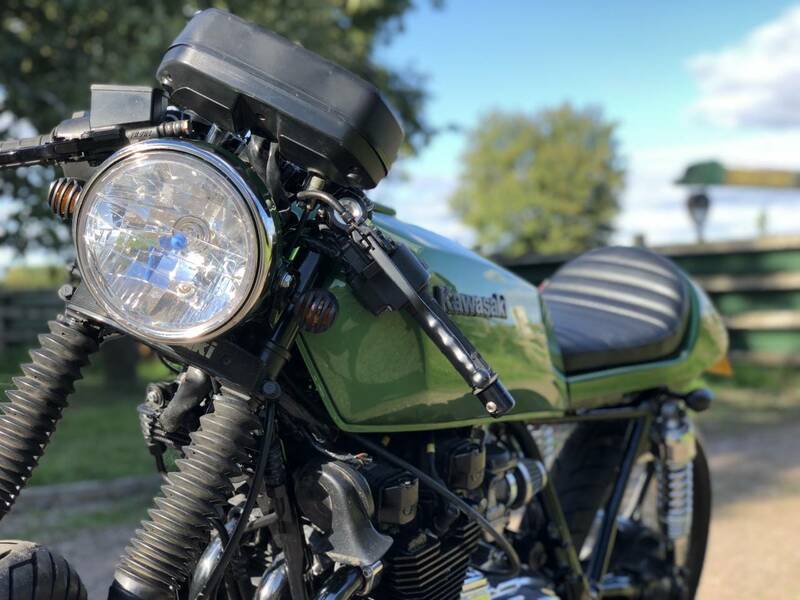 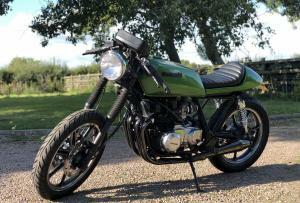 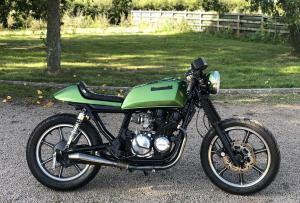 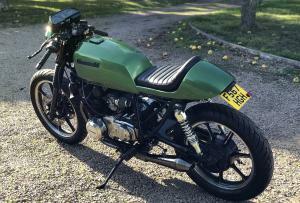 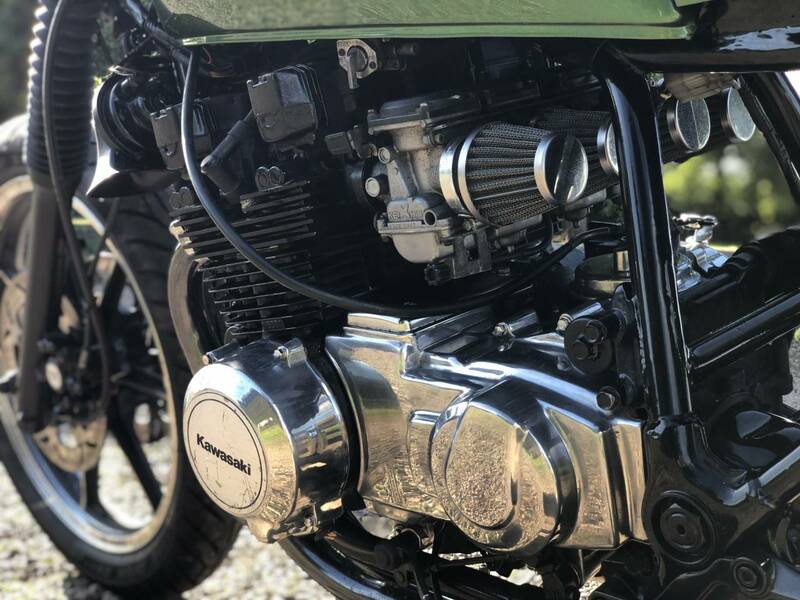 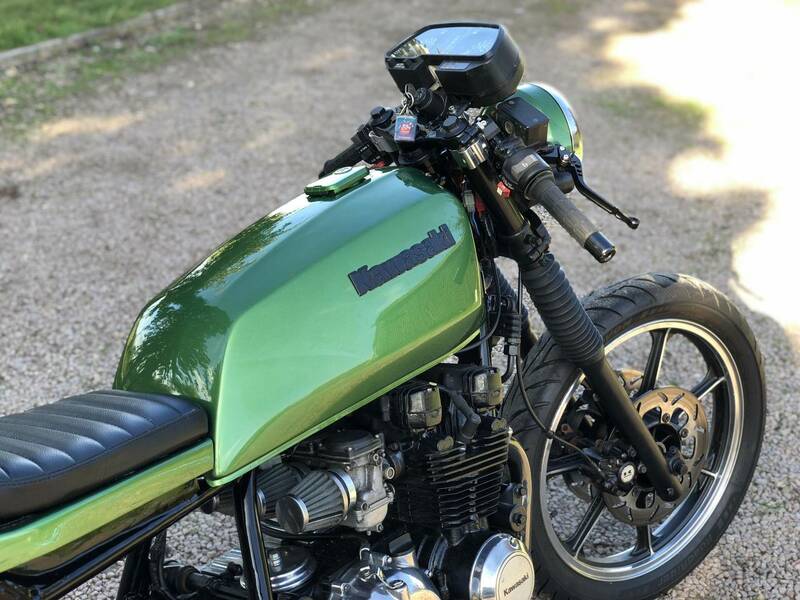 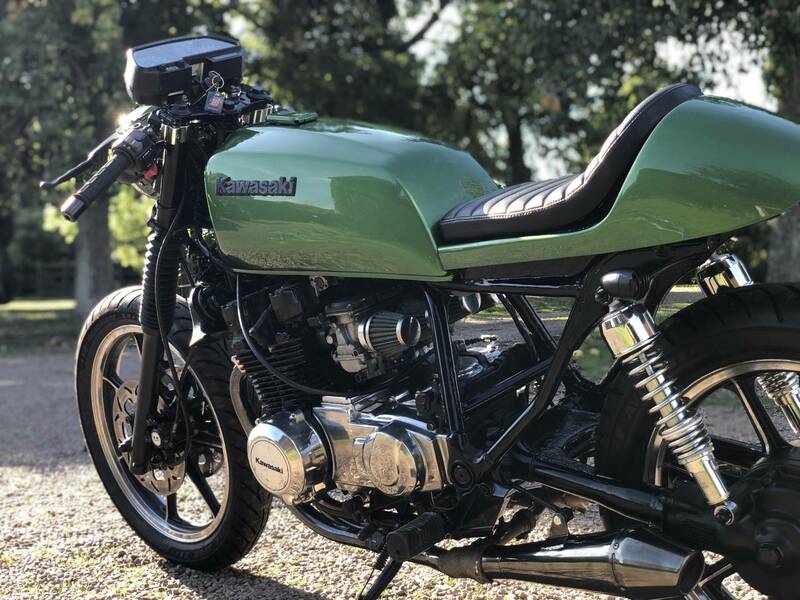 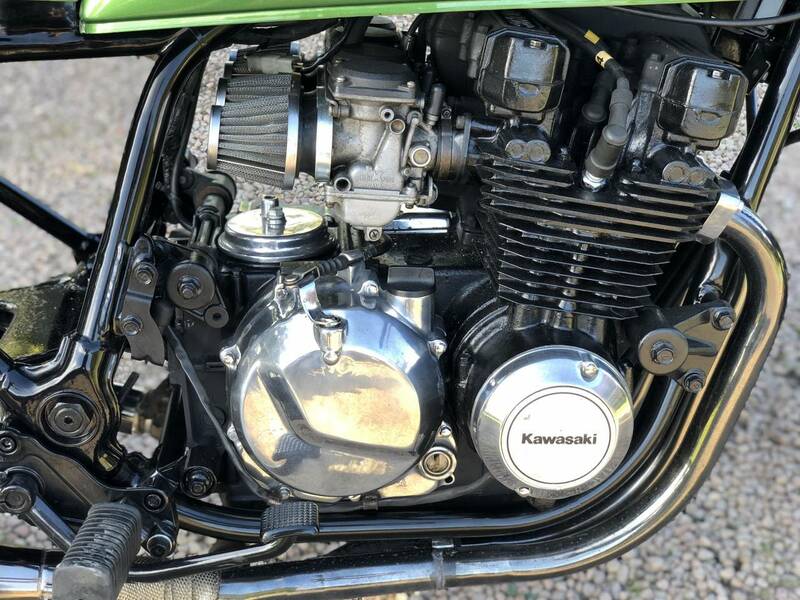 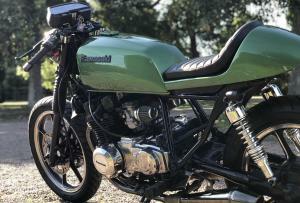 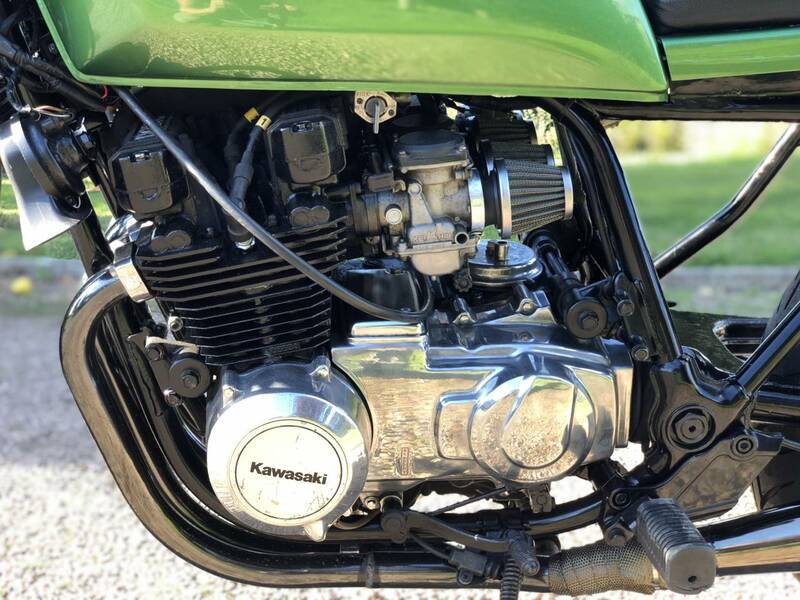 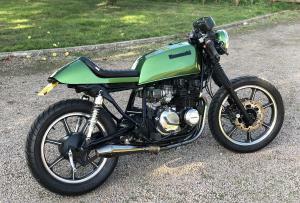 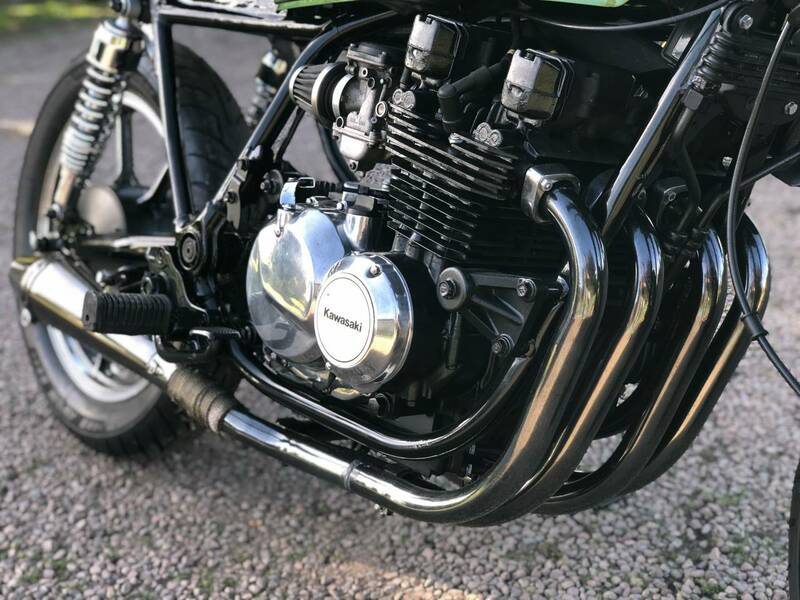 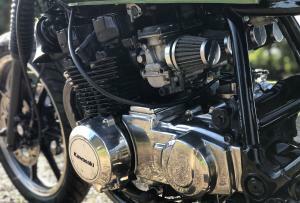 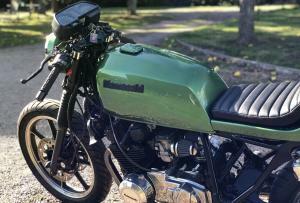 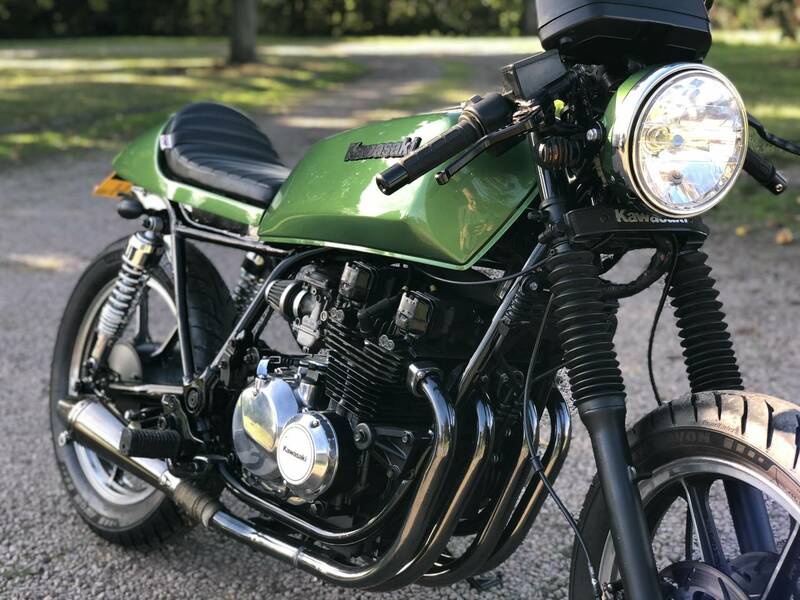 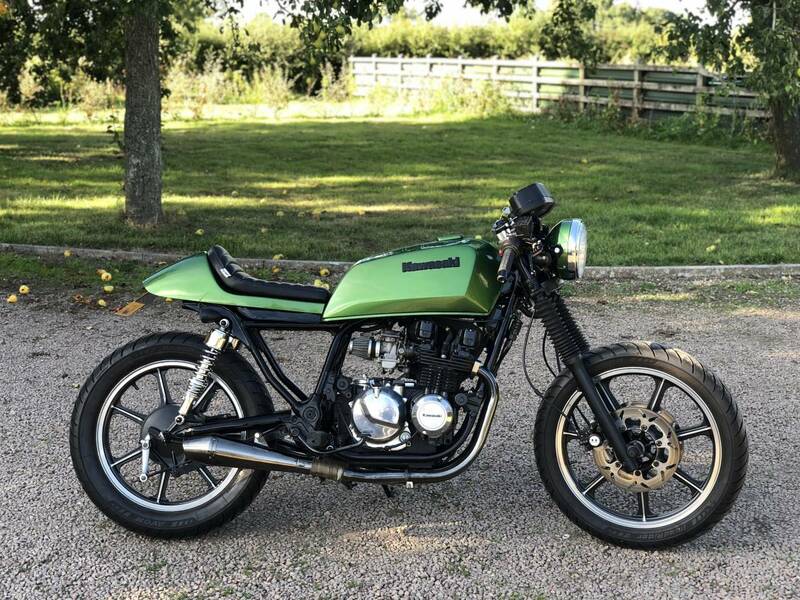 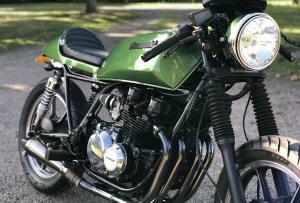 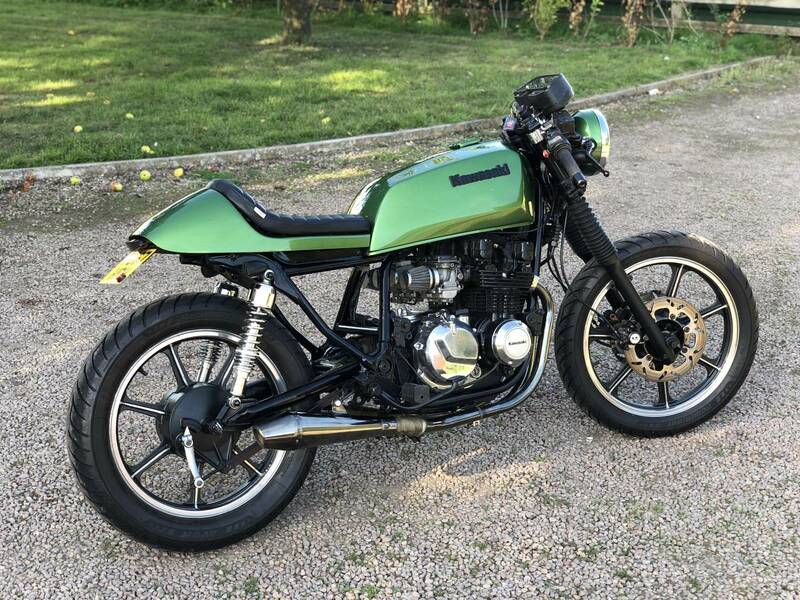 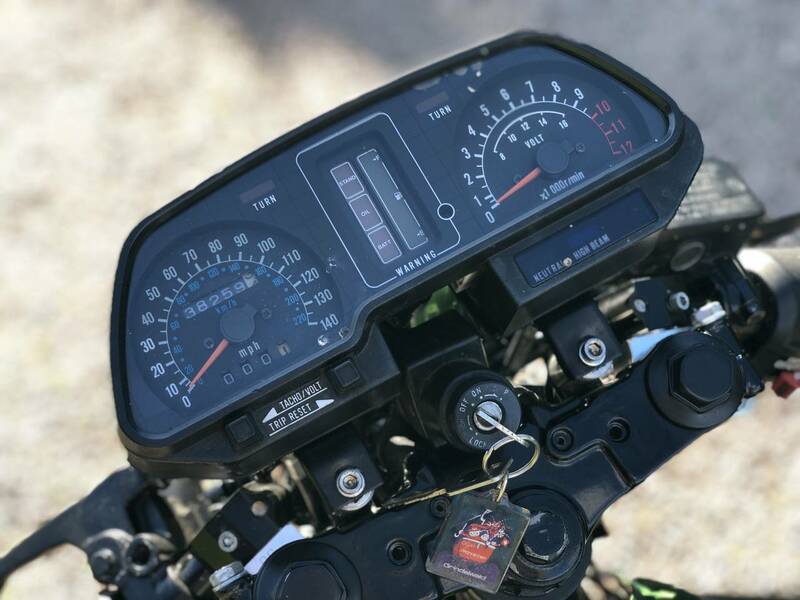 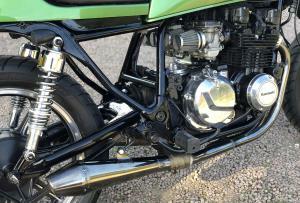 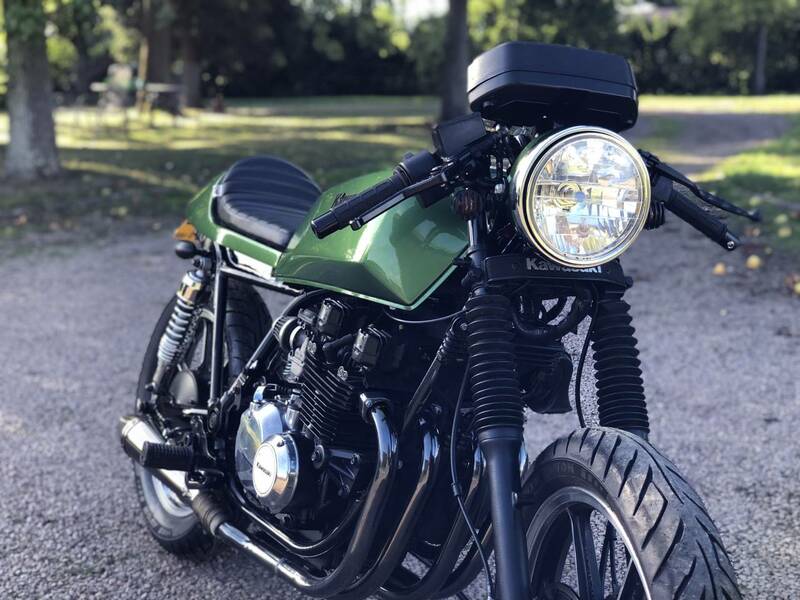 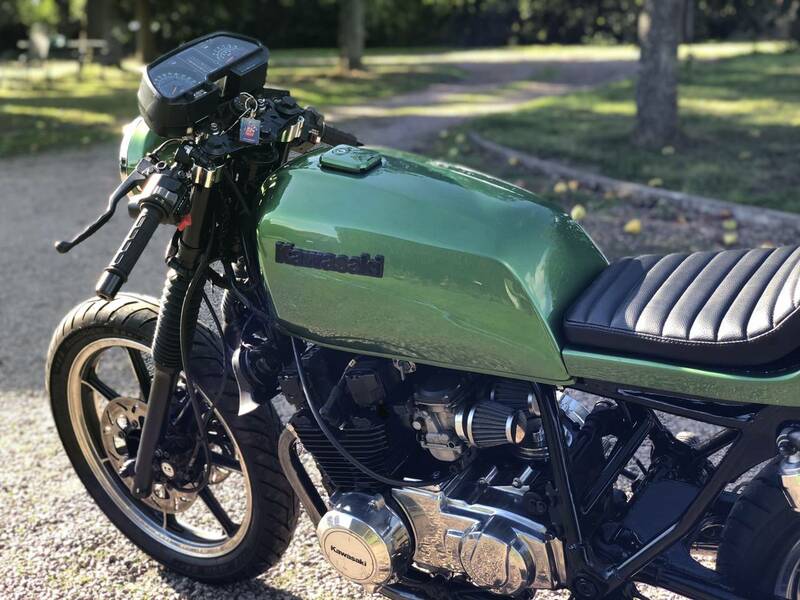 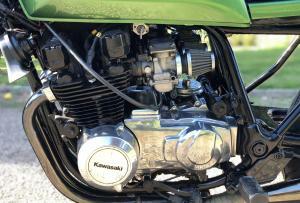 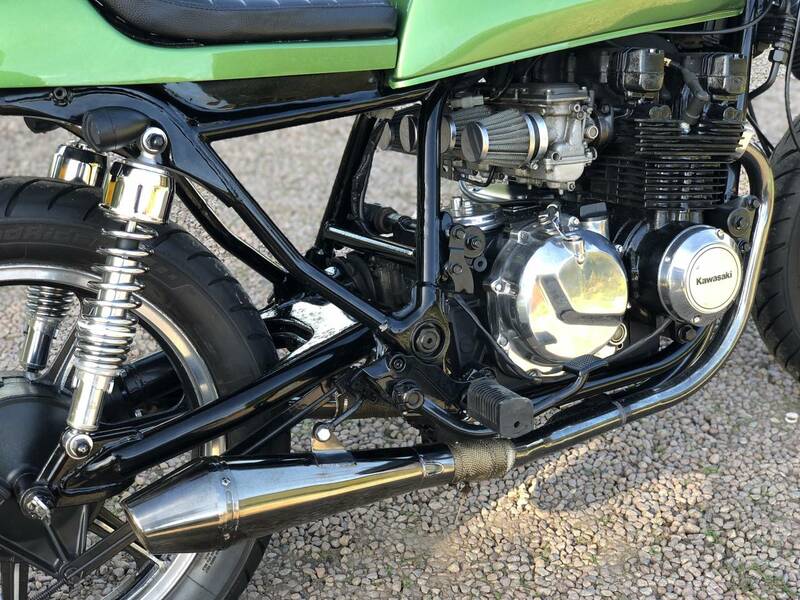 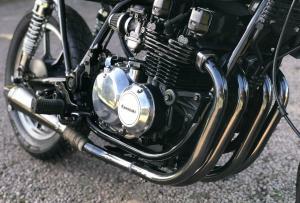 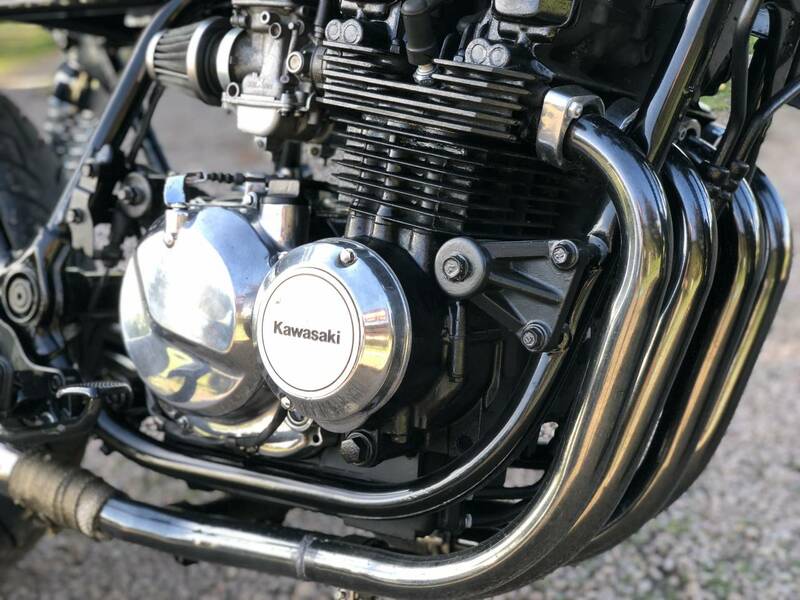 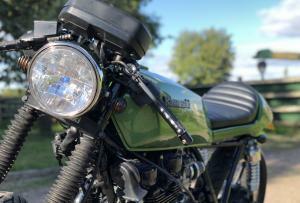 Kawasaki GT550 1989 Cafe Racer. 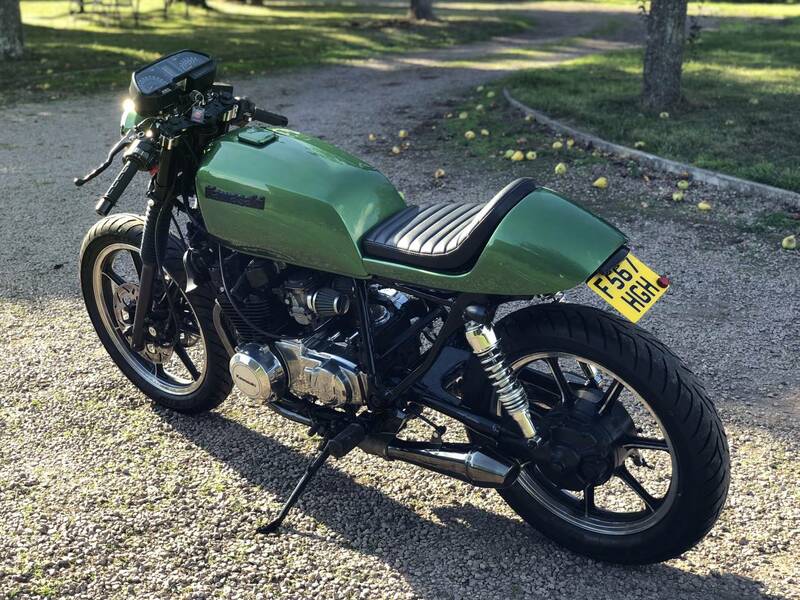 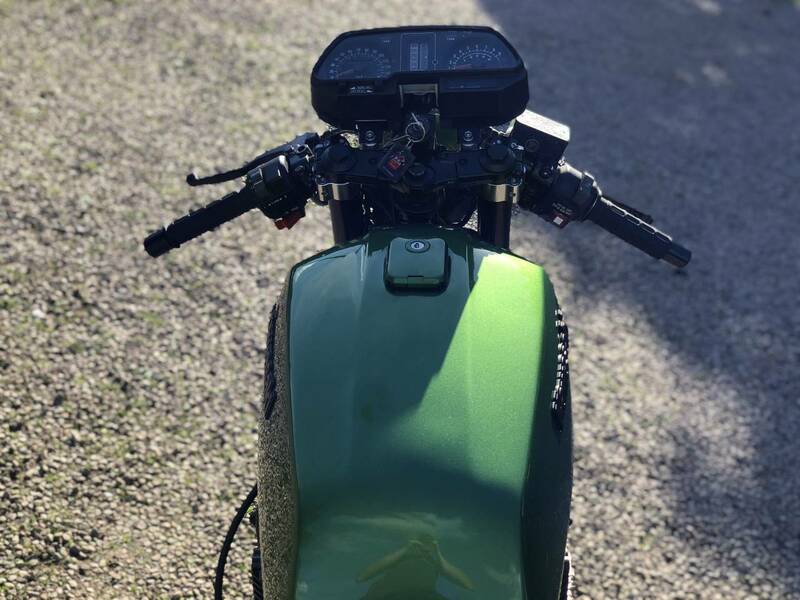 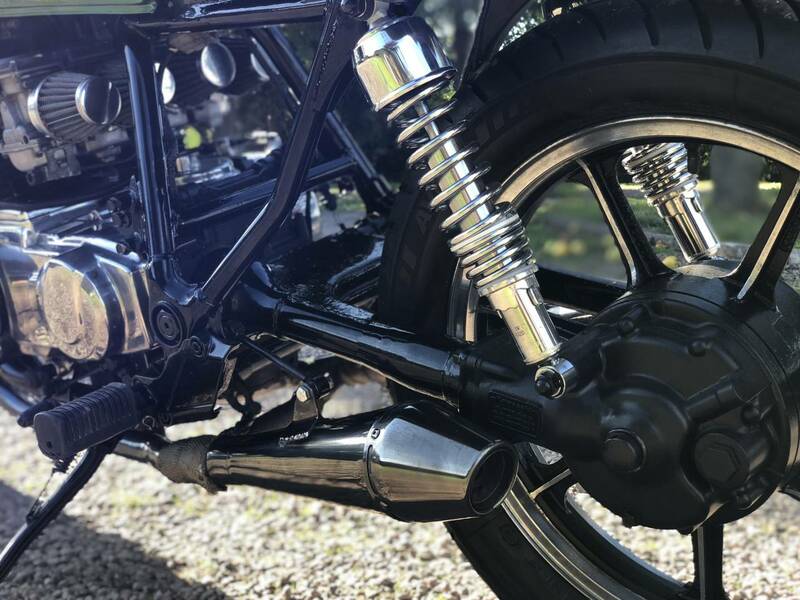 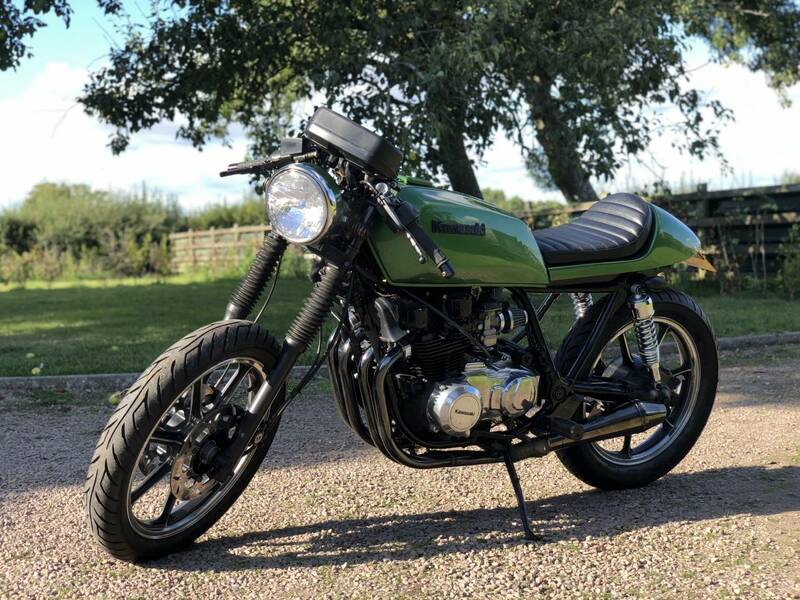 This GT550 Has Been Professionally Chopped By Complete Café Racer And Can Be Seen In Their Gallery (https://caferacerseats.co.uk/). 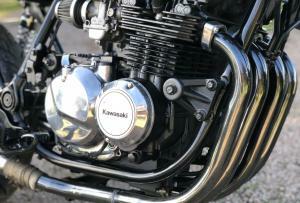 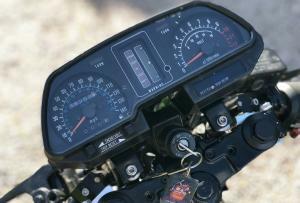 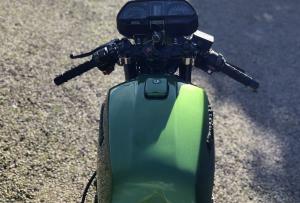 Everything Has Been Shaken Down And Serviced So All you Need To Do Is Ride And Enjoy This Machine. 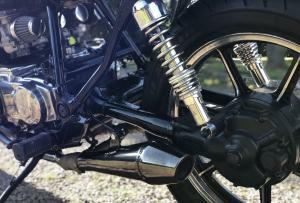 Starts On The Button And Sounds Awesome With The Short Megaphone Cans. 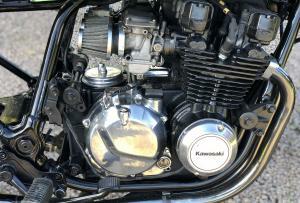 Will Be Fitted With 2 Handel Bar Mirrors.